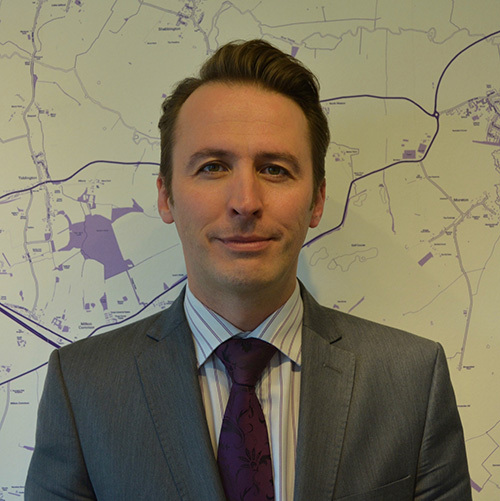 Stuart has managed local sales and lettings offices for one of the largest estate agency chains in the country. After growing up in Great Milton Stuart graduated with a degree in Microbiology, lived and worked in France, then returned to Oxfordshire to work in the property sector. He began as a negotiator and progressed to management level, running a local branch for five years before opening White Lion. He lives in Tiddington with his wife and children. George was born and raised in Tetsworth and attended Lord William’s School in Thame, before moving to Southampton to study History. 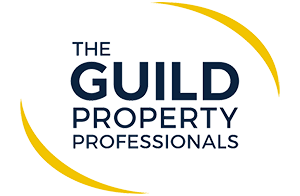 Upon leaving university George began working at a junior level for a well-regarded independent Hampshire estate agency before moving back to Oxfordshire to continue his property career. 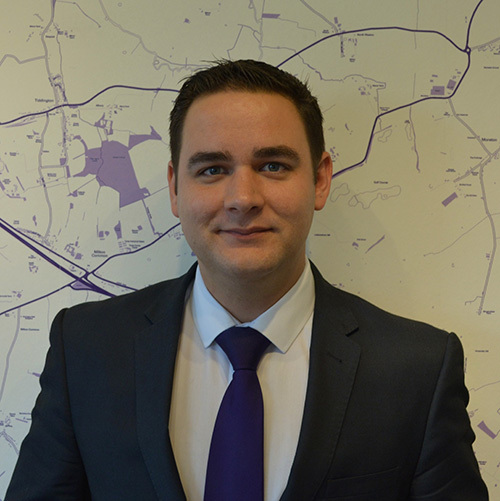 George quickly progressed to the position of residential sales manager within one of the largest estate agency groups in the country. With a background in both independent and corporate agency, he aims to bring together the best of both worlds at White Lion Residential. 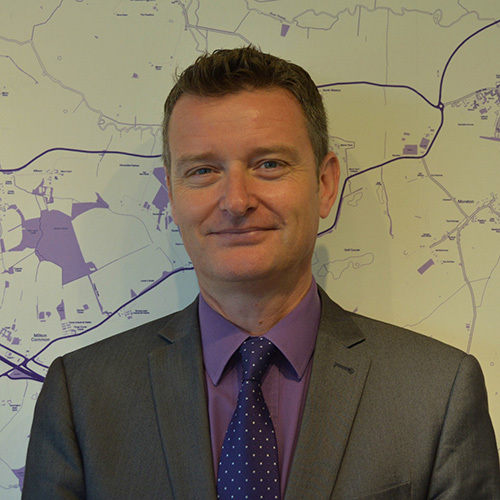 Andrew started his career in estate agency in 1993 and has worked locally ever since, developing an excellent knowledge of the Oxfordshire and Buckinghamshire markets. He worked for an independent estate agency in Thame for ten years before joining White Lion Residential in 2014. Andrew grew up in Ickford, Buckinghamshire and attended Ickford Primary School then Wheatley Park Secondary School, he lives in Thame with his wife and three children. 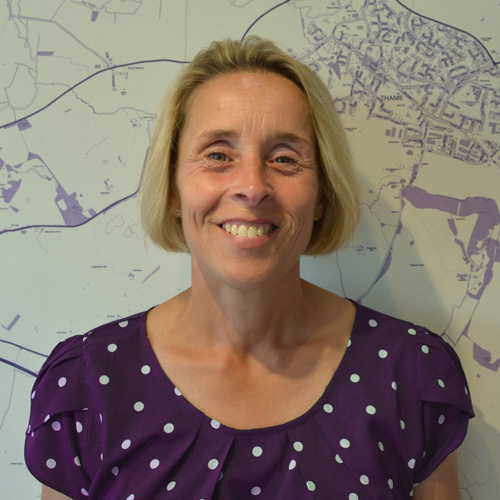 Karen is a lifelong local resident, she grew up in Thame and attended John Hampden Primary School and Lord Williams Secondary School. On leaving education she started work in a solicitors estate agency department in Thame and has worked in property sales and lettings consistently ever since. She now brings her extensive local knowledge and over 25 years of experience to White Lion. Karen lives in Chearsley with her partner and two children.